Congratulations to "Robin W.", "Lynn B." and "Sherry B. 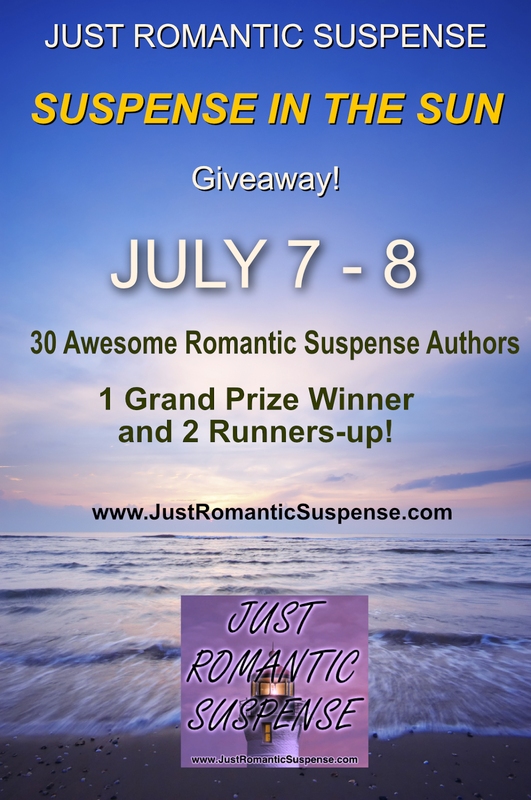 ", the winners in the SUSPENSE IN THE SUN giveaway. Thank you to everyone who participated! 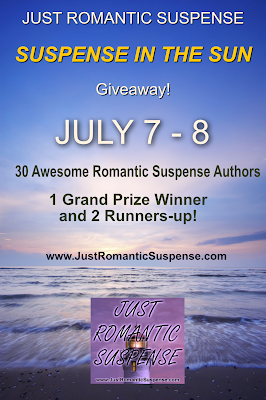 SUSPENSE IN THE SUN Giveaway! From July 7-8 everyone has an opportunity to experience SUSPENSE IN THE SUN on JUST ROMANTIC SUSPENSE! Thirty of your favorite Romantic Suspense authors have pitched in with their print or digital books to make your summer a special one. 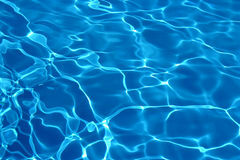 On July 9th, one grand prize winner will be able to select 10 titles of their choice from the Pool. Stop by and share your favorite summer meal or drink. Happy Summer Wishes To All! Giveaway ends 11:59pm EST July 8th. Please note the author's individual restrictions. In the summer I love salads and drink lots of water. In the summer I love eating fruit because all in season and Uber delicious! In the summer I love an ice cold vodka cooler and steak off the BBQ! Ooh love grilled burgers and ice cream! Favorite summer food is corn on the cob and favorite summer drink is a nice cold Coors light with a good book on the porch. Grilled cheeseburger, potato salad and iced tea. I love having baked salmon and fruit! It's great for the summertime. Salads of any kind and sweet tea. My favorite summer drink is lemonade. My favorite summer food is ice cream. Year-round it's Dr Pepper for me! But a Sonic Strawberry Limeade is a close second. Homemade ice cream any flavor. Love lemonade in the summer but I tend to stick with water most of the time. In the summer I love fresh, squeezed lemonade and lots of burgers fresh off the grill. A tall glass of lightly sweetened iced tea and an oriental chicken salad - romaine lettuce, sliced water chestnuts, sliced canned baby corn, mandarine orange slices, colored sweet peppers, cubed chicken, cashews or sliced almonds, oriental noodles, and sesame oil dressing. I really love corn on the cob. I love iced tea and picnic foods like macaroni and potato salad, fried chicken.